Hello everyone! 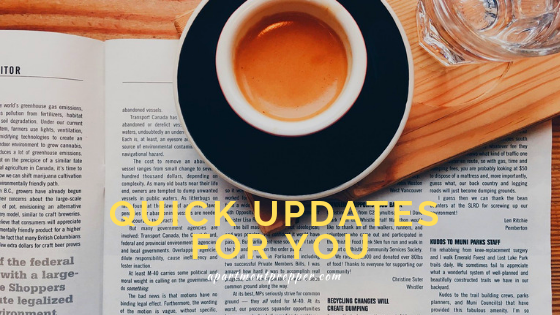 Quick post today to highlight a couple of new info that’s good to know. Today’s the grand opening and they have lots of specials. 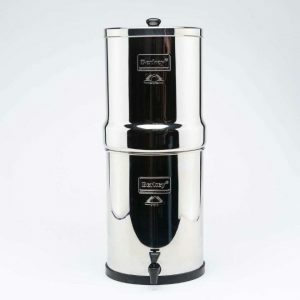 So if you are looking for a Berkey water filter, check out the new site. 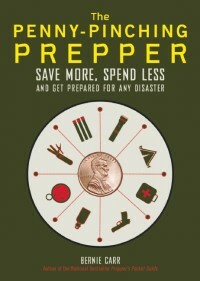 Tell them Apartment Prepper sent you! 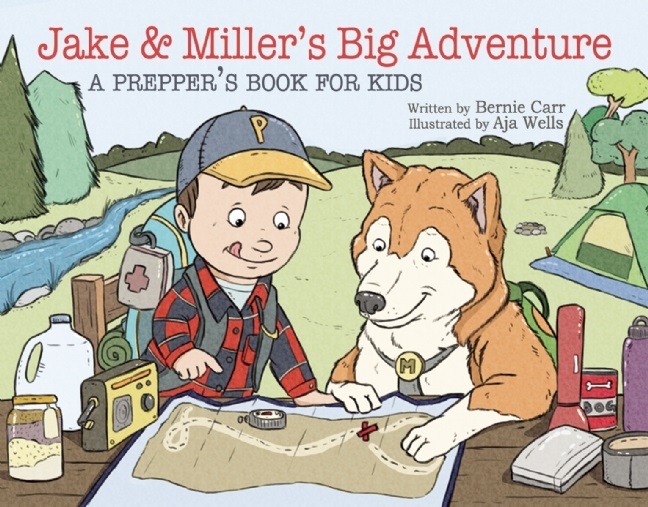 e-book is free beginning today 2/1 until Wednesday, 2/6/19. Gaye writes the Strategic Living Blog, and always has super helpful, actionable advice. 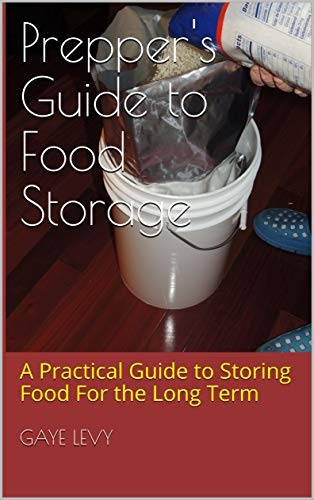 If you only get one book about food storage, this is the one to get – it has everything you need to know. Get it while it’s free. Your blog always has interesting and thoughtful information. I will miss reading it for the next few weeks. I am having a hip replaced and will not have accesses to my computer for a while. Hi Oldguy, Prayers for a safe outcome for your surgery. I appreciate your comments and tips. Stay well. I just received new berkey filters for $107..the new site has them for $120?? Hi JJ, Hmm, haven’t had to reorder yet – thanks for the info.